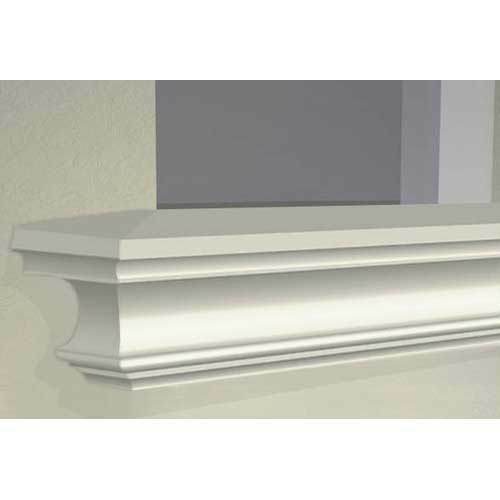 We are offering a large array of Exterior Moulding Services to our clients. These offered services are rendered using the high-quality components. After rendering, our quality team experts check these flooring services to fulfill the requirements of clients.